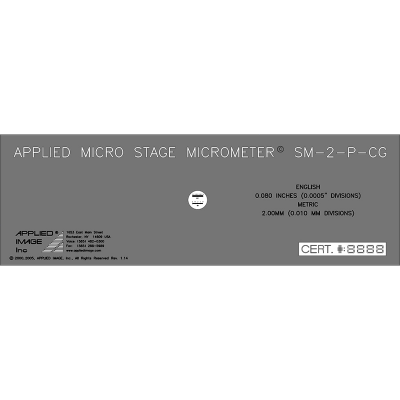 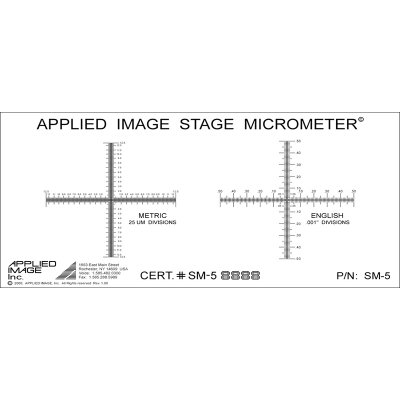 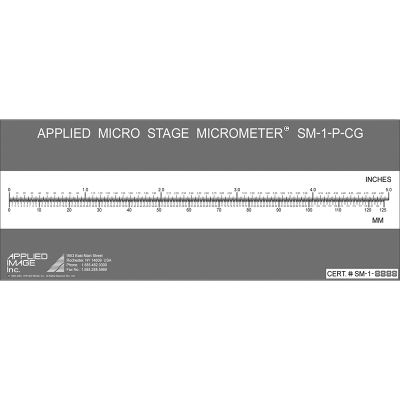 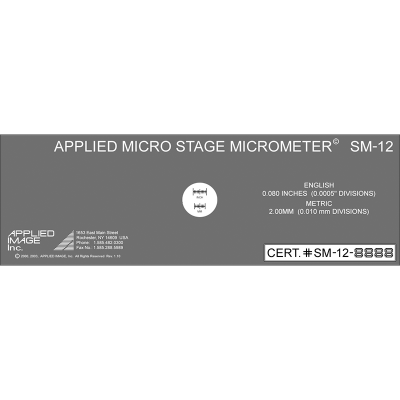 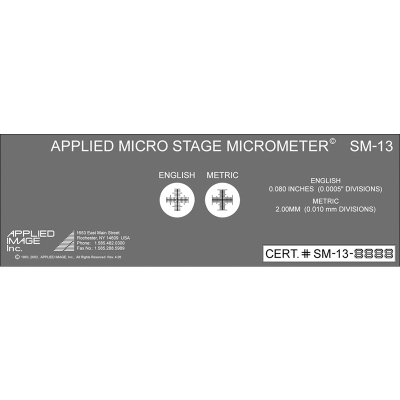 The SM Series of Stage Micrometer Calibration Standards is ideally suited for calibrating optical, imaging, video as well as reticle based measurement systems. 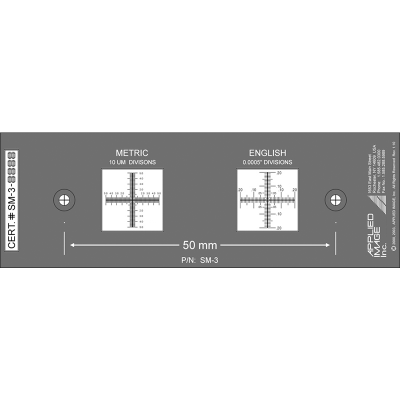 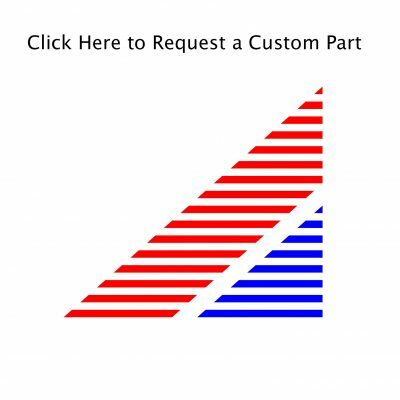 Designed for ease of use and manufactured for durability, the SM Series has both English and Metric scales in one or two axis configurations. 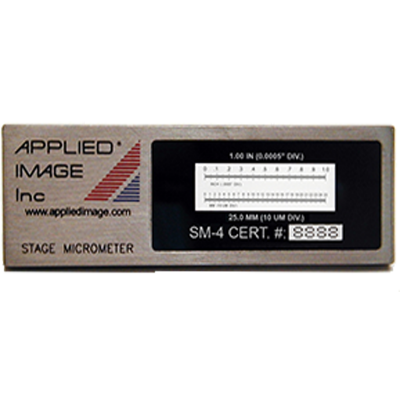 Our SM series covers a range of low to high power systems, and can always be custom manufactured to perfectly fit your needs.